Blog 5 Surprising things to know about oats – Quiz! 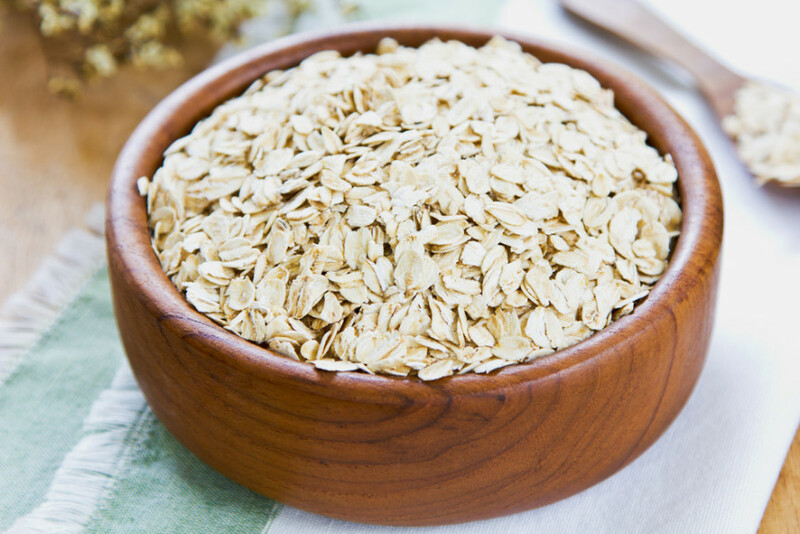 5 Surprising things to know about oats – Quiz! Get the most out of your oats. Do you know how? Oats have about the same antioxidant activity as broccoli. T/F? TRUE: And why does that matter? A diet rich in antioxidants slashes our risk for cancer, heart disease and diabetes by protecting our cells from damage caused by pollution and more. Learning to love whole grains like oats now can pay off for kids later. Try these School lunch power bars filled with oats. The main difference between whole grains like oats and refined grains like white flour is the fibre. T/F? FALSE: The benefits of whole grains go beyond fibre. Compared to refined grains, whole grains have more vitamins E and K, calcium, zinc, magnesium, potassium, selenium and more. Aim to make half your grain choices whole grains like oats. You can sub up to 1/3 oat flour for all-purpose flour in baking. T/F? TRUE: Oat flour is basically ground up oats. You can find it at bulk food stores. For a more dense texture and nutty flavor, try using some oat flour in your next bread, muffin, scone, pancake or biscuit recipe. Oats are naturally gluten-free. T/F? TRUE: However, oats could become contaminated with gluten during growing or processing. If you need to avoid gluten, choose oats certified as gluten-free. Steel-cut oats and large flake oats are the best nutritional buy. T/F? TRUE: While all oats are whole grain choices, the least processed plain options like steel-cut (coarsely chopped oats) and large flake oats (steamed and rolled oats) slowly release sugar into the blood and that helps to reduce our risk for type two diabetes. Quick oats are the middle ground and instant oats release sugar into the blood the quickest. If you buy instant oats, look for brands with the least amount of sugar and salt. Store oats in an airtight container after opening. Oats will keep for a year under cool, dry, air tight conditions but if they look, taste or smell off, pitch them. Do you have a question about oats? Email me! 5 Ways to work more oats into school lunches.